Do you remember the first time you watched Peter Pan as a child? The idea of never growing up was so enticing. You looked at your parents and saw boring people who had to go to work and pay bills. Growing up seemed like the worst possible thing. And yes, some people will grow up to be boring adults, but most of us have learned how to embrace our childish side. Plus, now that we have money, it’s way easier to have fun. Just think: now you can afford all those Nerf guns you wanted as a kid, but you have better aim. People think that anyone above the age of 35 knows nothing about Pokémon.But all the millennials who grew up with it had parents who had to buy all the cards, play with their kids, and watch the TV show while cooking dinner. 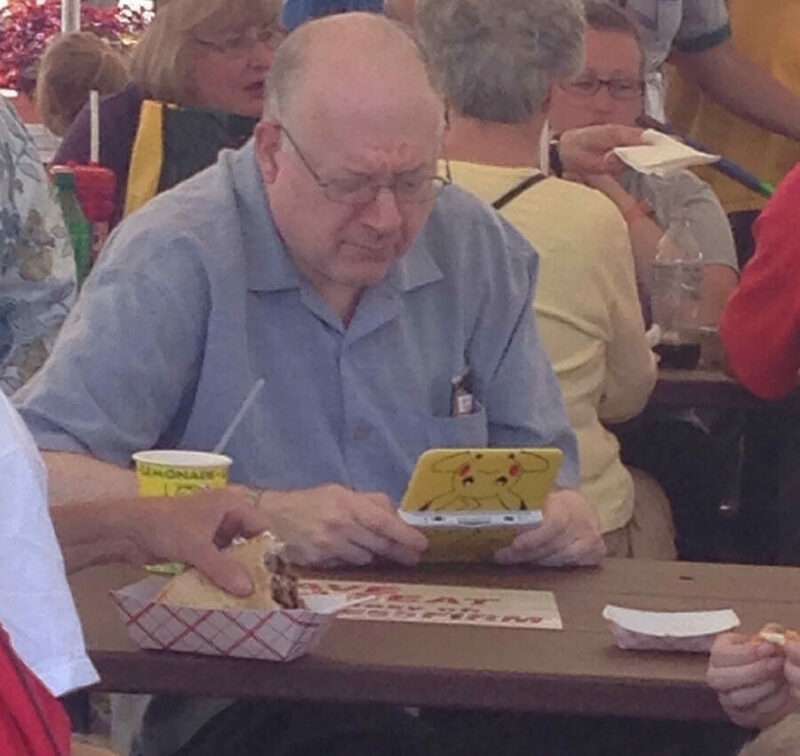 This man is probably a better Pokémon expert than any of his kids. 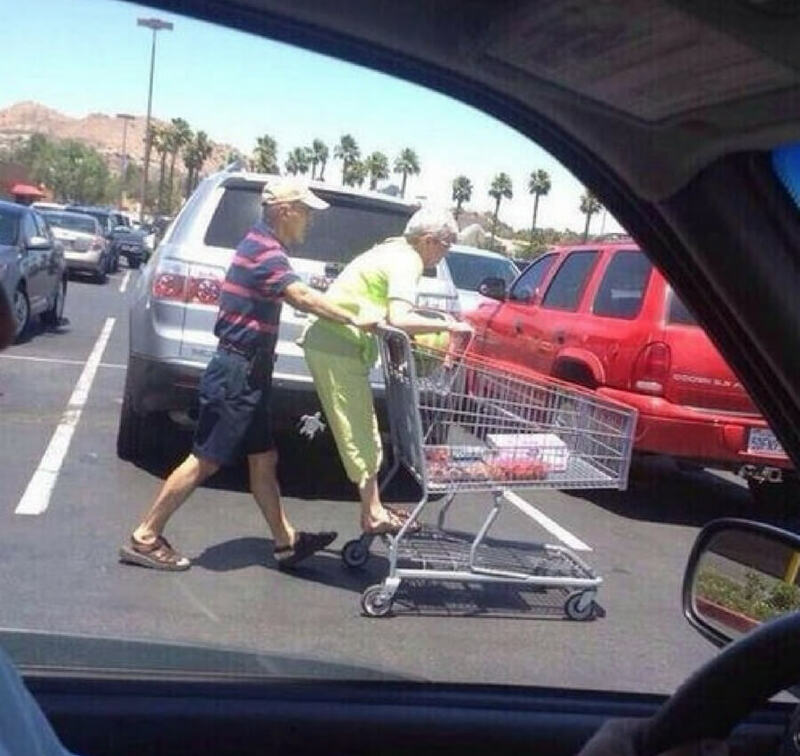 If you meet someone who refuses to push you while you ride the cart, then you don’t need that person in your life. Find yourself someone who is willing to be a big kid with you even when you’re both wearing compression socks and orthopedic shoes. 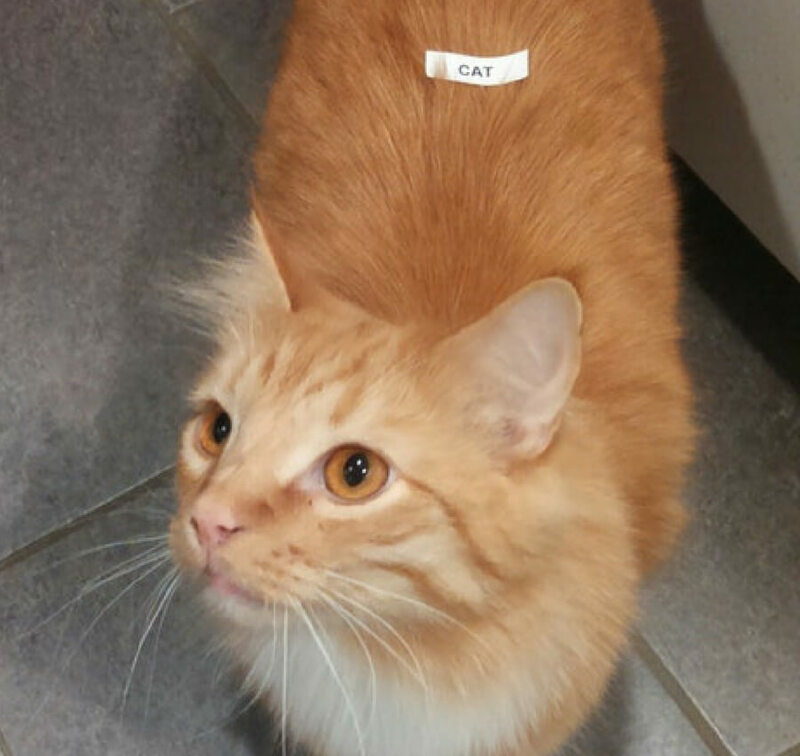 It’s an unwritten rule in society that if you have access to a label maker, you have to label everything in sight. That’s just the way it goes. If you meet someone who only labels the things they need to label, then they’re probably a psychopath. 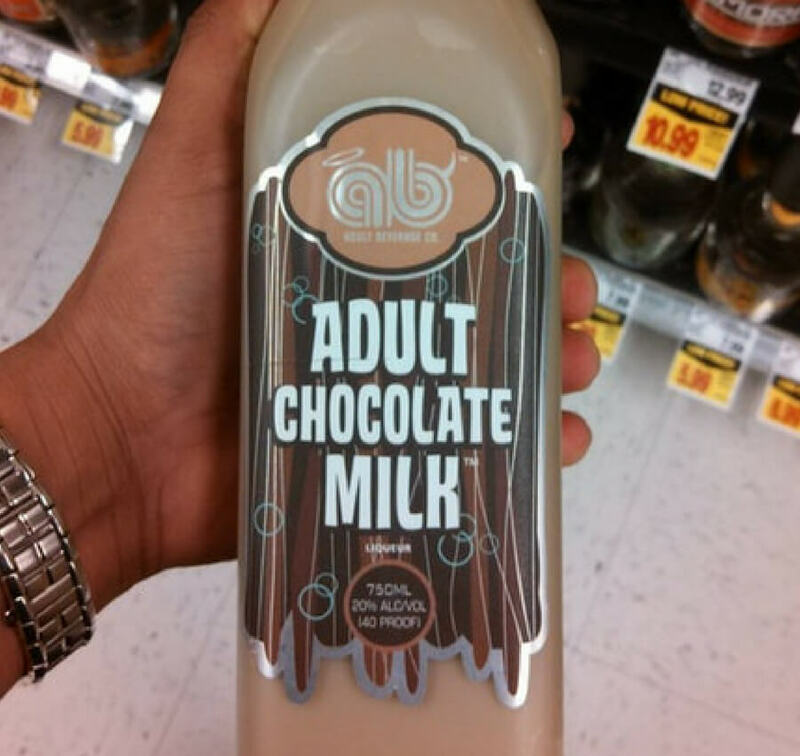 Continue reading to see how society has made adult versions of our favorite childhood treats. There are millions of people on earth, and no one has an answer to what the heck that tiny table is on a pizza. 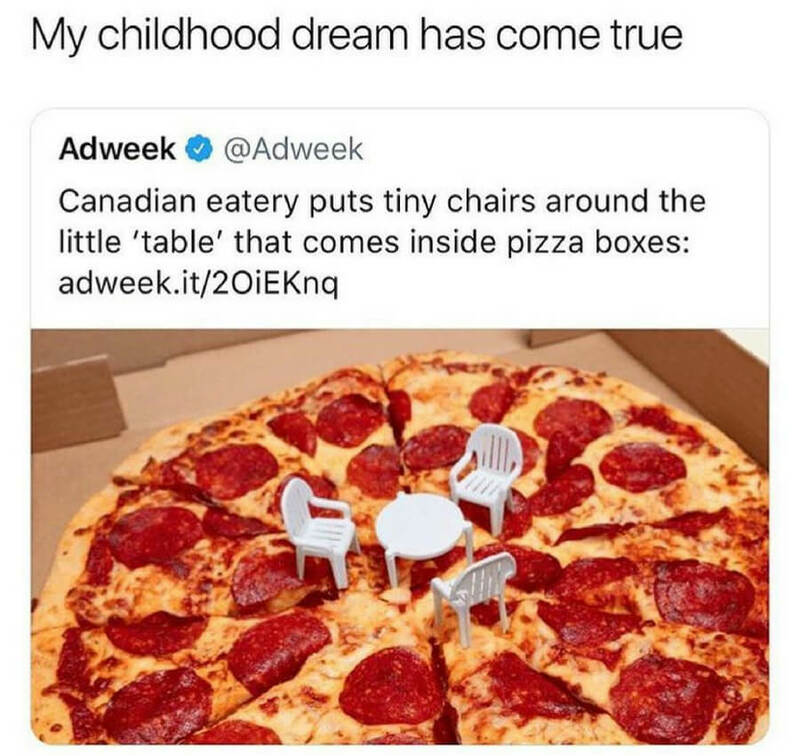 Google tried to tell me that it’s a “pizza saver” that stops the pizza from sticking to the box, but that’s obviously a lie made up by the Tiny Pizza Table Lobby. You’re never too old to ride a cart, and you’re never too old to sit in a cart. The only unfortunate thing is that at a certain age, you have to start awkwardly climbing into the cart yourself. 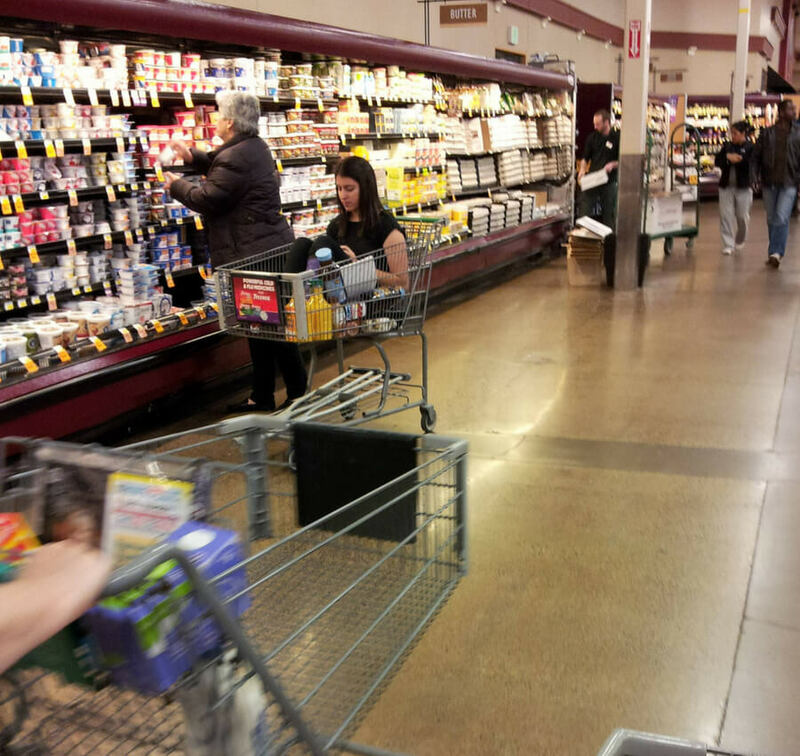 You can see the crutches under the cart, so this girl is obviously hurt. But I bet it’s an elaborate ploy to get her mother to buy her groceries. The one good thing about growing up is that you can finally indulge in all of the things your parents said you couldn’t. Will I have cake for breakfast? You bet I will. Will I immediately get a stomach ache and understand why my mom wouldn’t let me have it? You bet I will. Then I’ll do it all again the next morning. The next photo is intended for kids, but it’s much more applicable for adults. 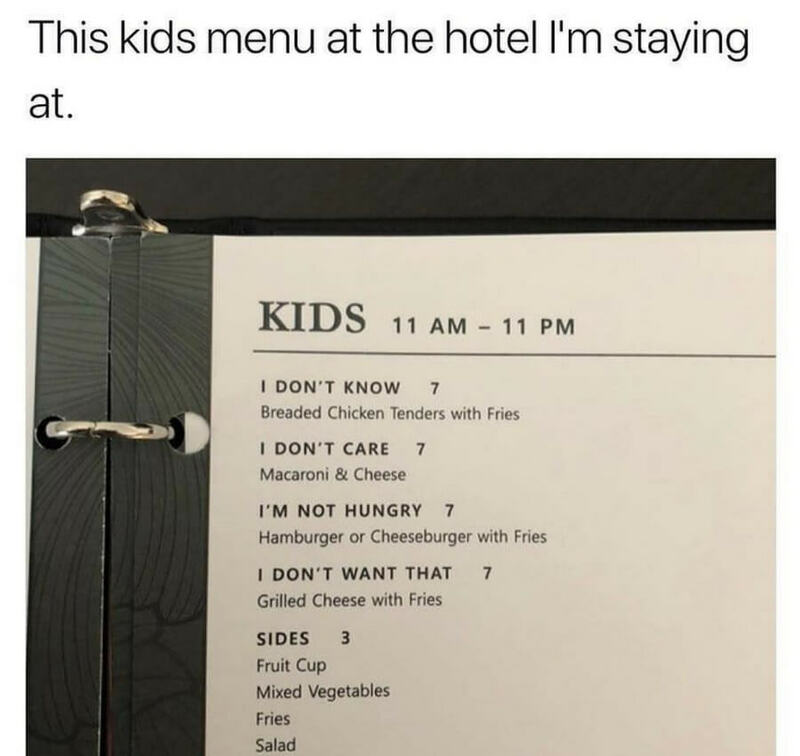 I get the humor behind this menu, but they got it all wrong. Kids know what they want when they want it. If they see grilled cheese on the menu, they’ll fight to the death for it. In reality, this is the perfect menu for when you take your girl out for dinner, and she has no idea what she wants. I always find it weird when some toys have an age range instead of an age limitation. Why would a toy company limit action figures or board games to the elite people aged 8 to 65? 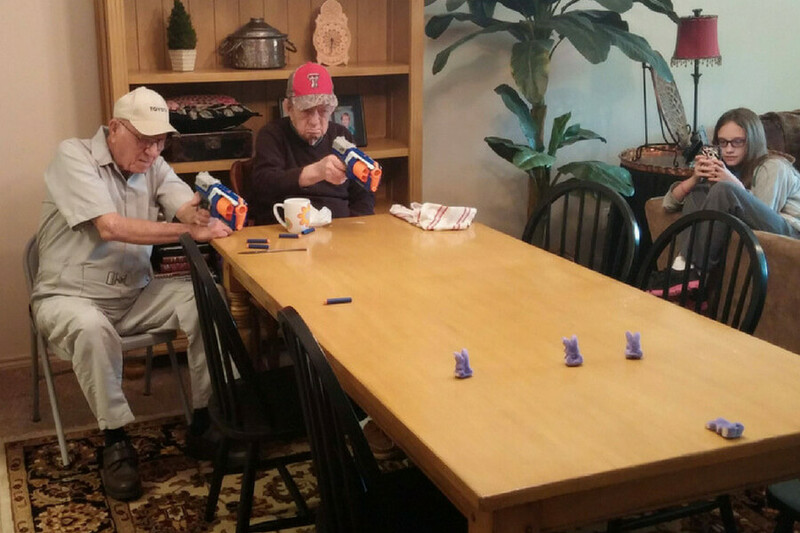 Nerf guns know better because the 65+ crowd is better sharpshooters thanks to the Vietnam War. 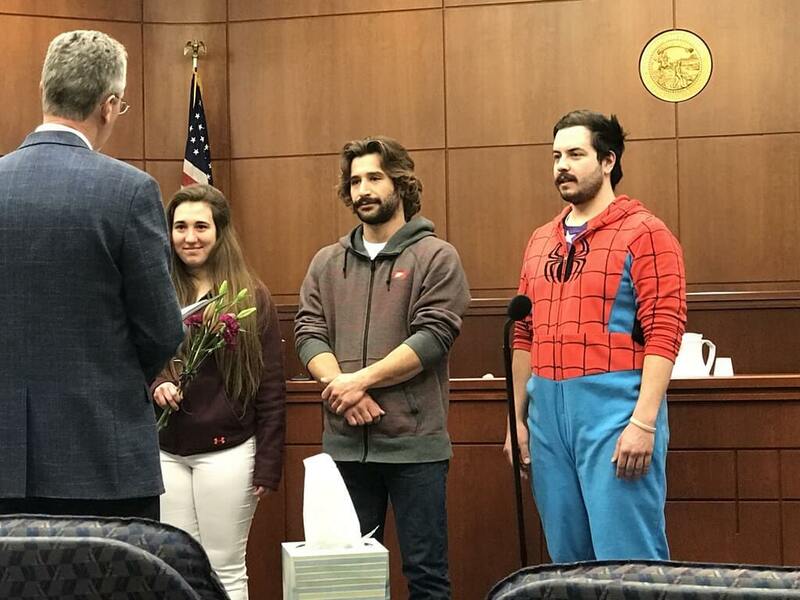 One couple was stuck in an airport for 12 hours on a flight delay, and the girlfriend found her boyfriend huddled up with some kids watching a Pixar movie marathon. Is this all that surprising? The Incredibles 2 just came out, and the theatres were packed with more adults than kids. The grandfather coming up proves that a love of loud explosive things never fizzles out. 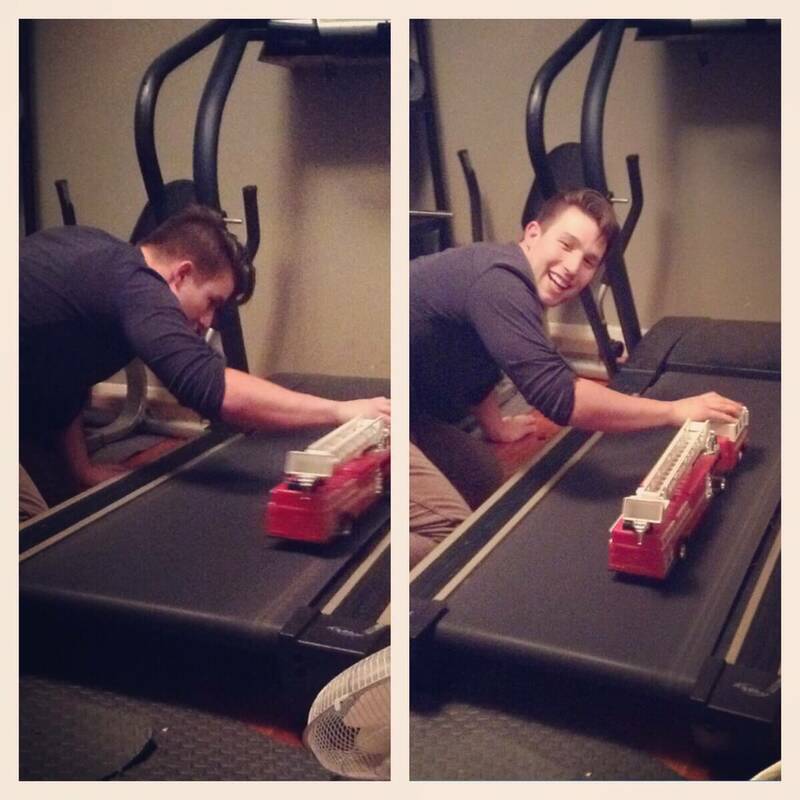 Sometimes people will lose their inner child as they grow up, but don’t fret. Just have a child of your own and that young spirit comes right back. This kid wanted to be an astronaut. 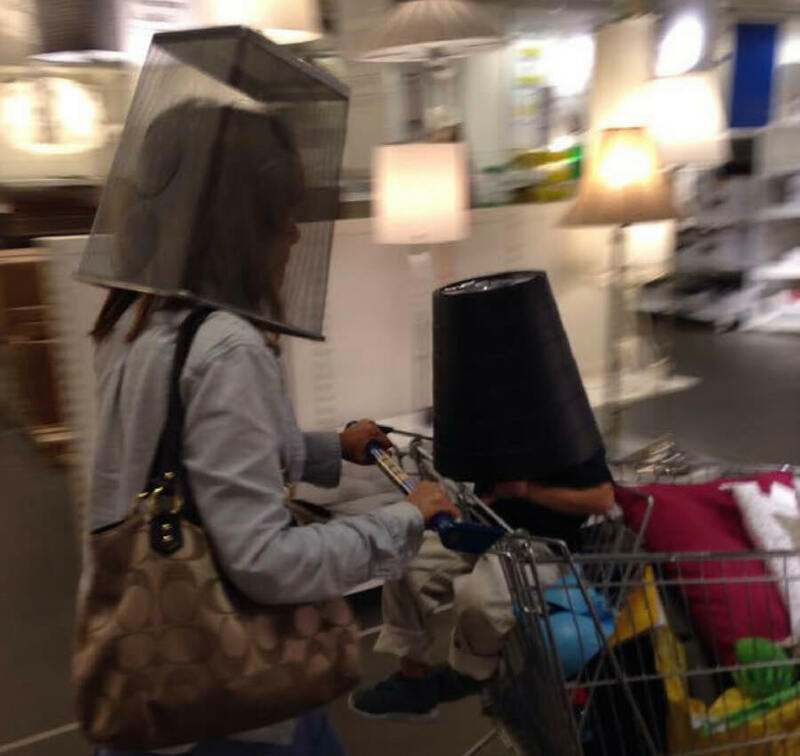 Even though the kid obviously can’t see through that garbage bin, their mother did the same because she’s rediscovered her childish side. 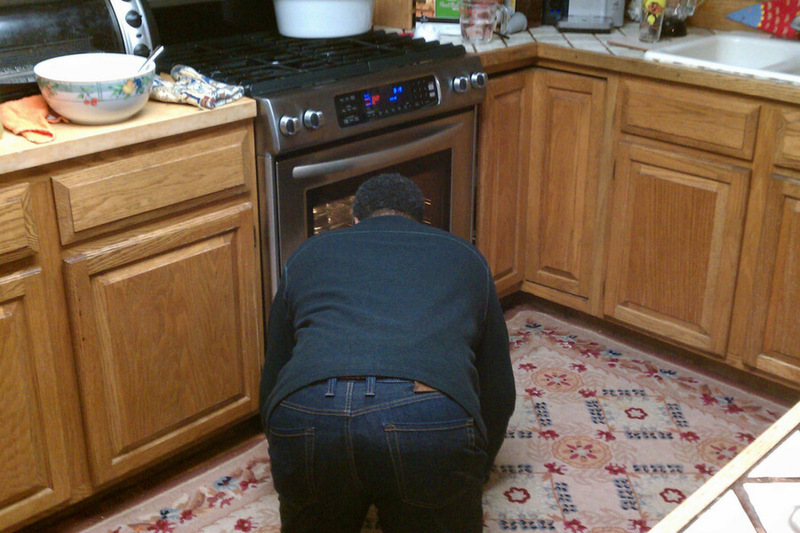 I’m not sure why it took this dad 40 years to bake his first batch of cookies, but he had the awe and excitement of an 8-year-old. The only thing that would make this more realistic is if his mom was there to stop him from eating the raw cookie dough. It’s a well-known fact that all little boys love those little firecracker things. They start the obsession with loud, obnoxious fire-starters at a young age and it never goes away. 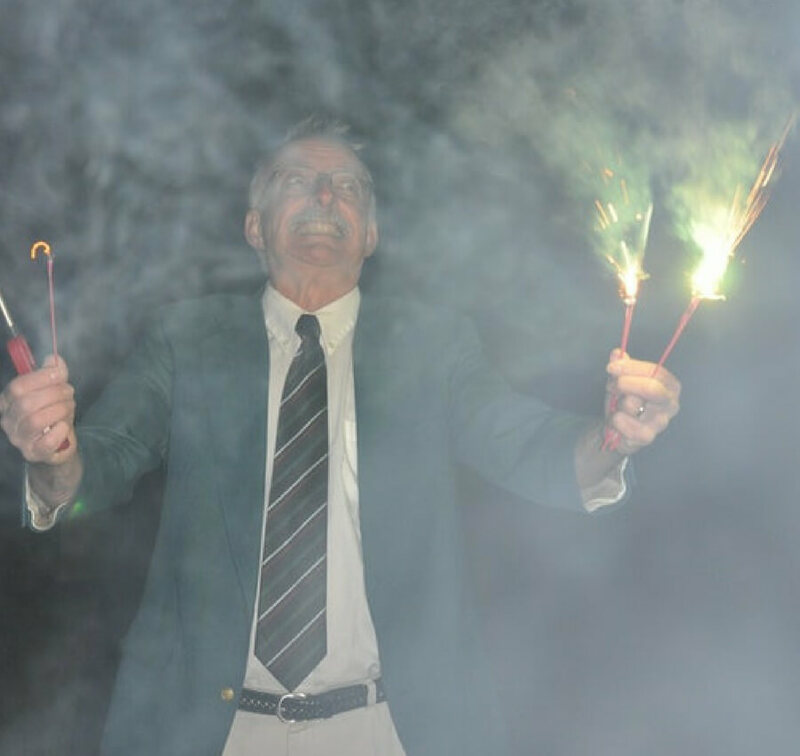 So when you’re 60 and attending a wedding with sparklers, you get as excited as the first time you set off a cherry bomb in class. Keep reading to see how adult men reacted to the latest Star Wars reboot. 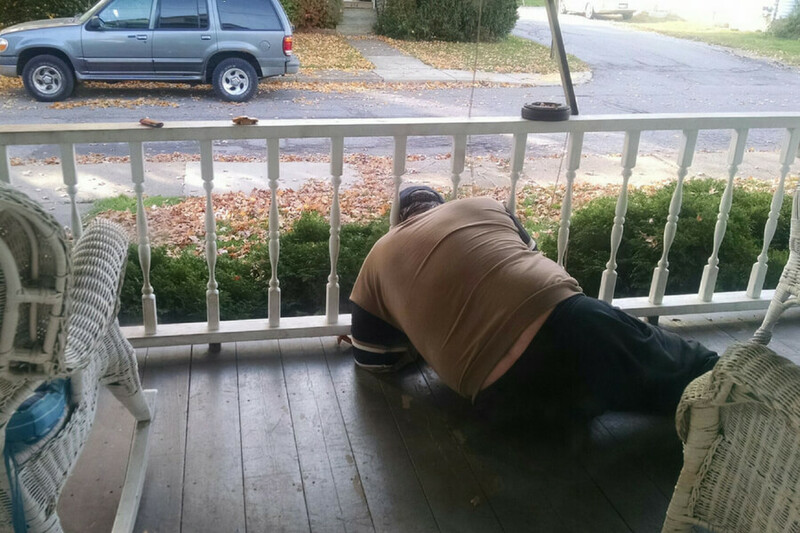 Getting your head stuck in a chair or railing as a kid is embarrassing but understandable. You’re still finding your way in the world and learning your body’s limits. But fast-forward a few decades, and we’re still as useless. I vote humans grow whiskers like cats so we know what space we can fit into. This feels like an allegory for exercising as an adult. You put on the “freshman fifteen” in college, but then the 15lbs turns into 30lbs by age 28. You buy a treadmill or gym membership with all the best intentions, but you end up using it to play with your fire trucks instead. Being a healthy adult is hard. Star Wars has a unique generational following. You have the original fans from 1977 who are now in their late 40s, the prequel fans who are in their 20s, and the new Gen Z followers. 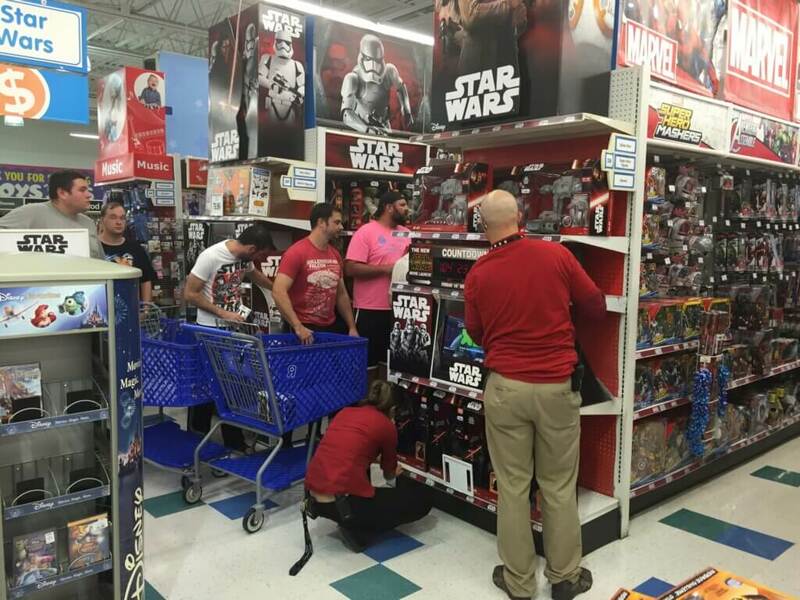 But Gen Z has no money to buy action figures, so now adult fans are overrunning the Walmart toy aisles. When you’re young, everyone laughs at the one kid in school who wears his pajamas to class. But when you reach adulthood, you realize that the stigma around wearing pj’s in public needs to end. Why would I ever change out of a warm, fuzzy Spiderman onesie for some uncomfortable jeans and a dress shirt? The choice is obvious. 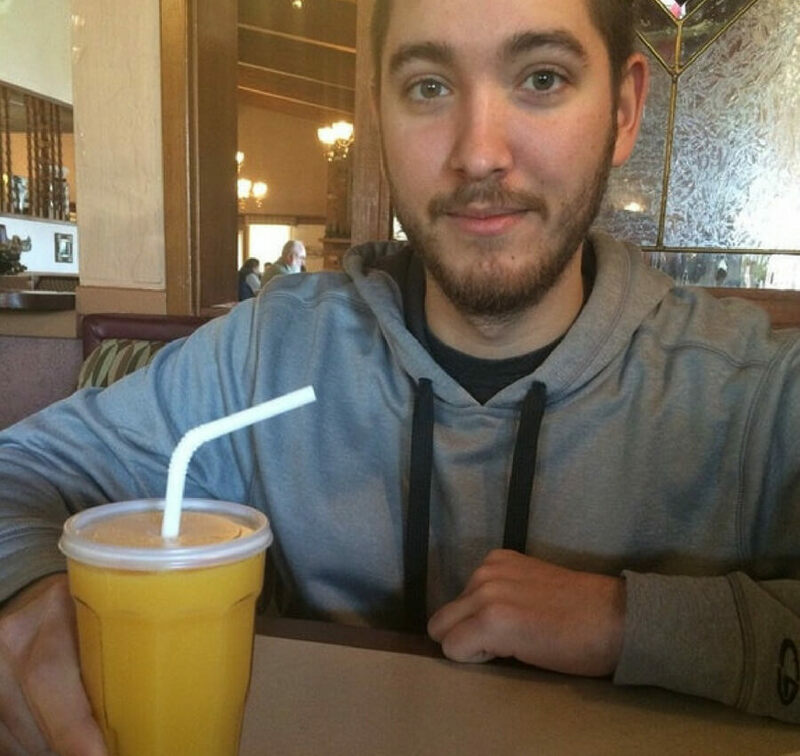 This guy knocked over his orange juice, so the waitress decided to throw some shade and hand him this sippy cup of orange juice. The waitress probably thought she was playing a hilarious joke, but I’d be stoked at any age to get this at a restaurant. I’m officially requesting every glass of wine to be served to me in a sippy cup. At What Age Do You Start Actively Changing The Toilet Paper Rolls? When you forget to change the toilet paper roll as a kid, it’s no big deal. You’re young and naive. When you continue to forget as an adult, you start making enemies. 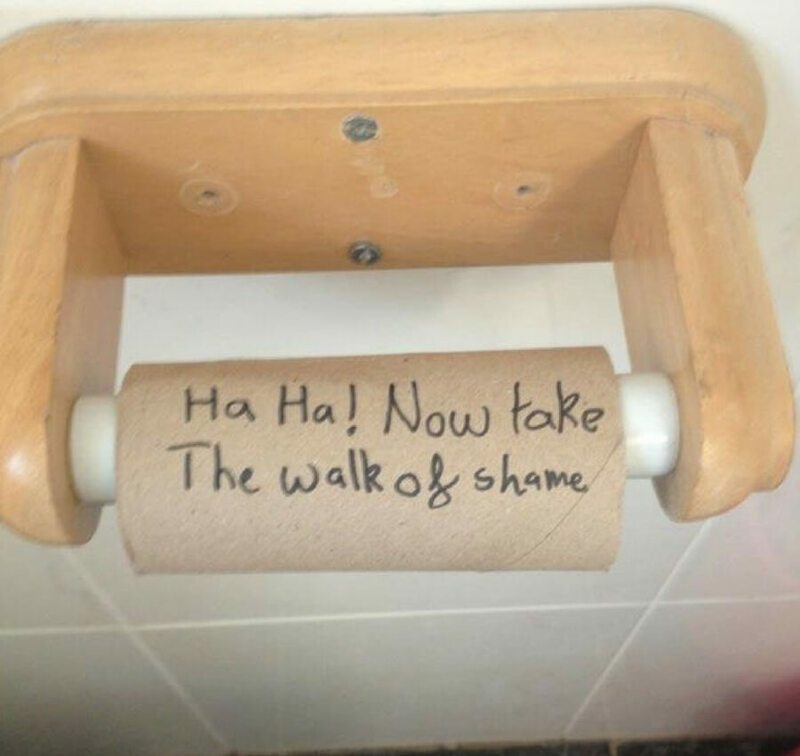 If you live alone, you’re doing this to yourself. But if you live with a significant other or roommates, you’ve started a toilet paper Mexican standoff. 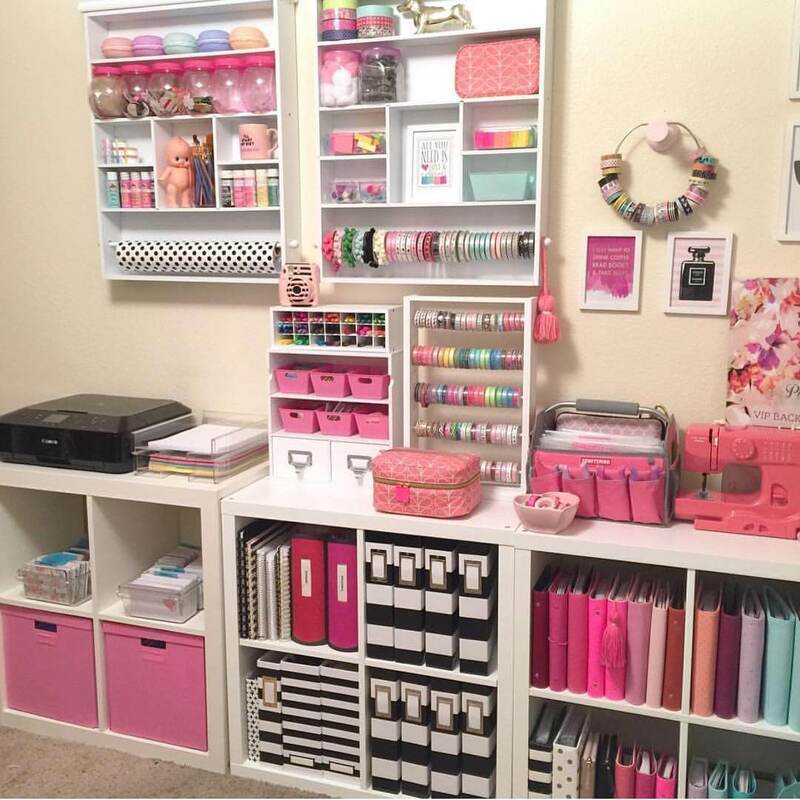 Why is everyone surprised when middle-aged women get into crafting and go all in with elaborate craft rooms like this? Art period was the best time during the week at school. So when you finally have the time and money as an adult to be an expert craft-maker, do it. Follow your dreams and buy all those fancy scissors that cut different patterns. Everyone says that Disney’s Magic Kingdom turns any adult into a kid, but I’d argue that The Wizarding World of Harry Potter at Universal Studios is much more magical. 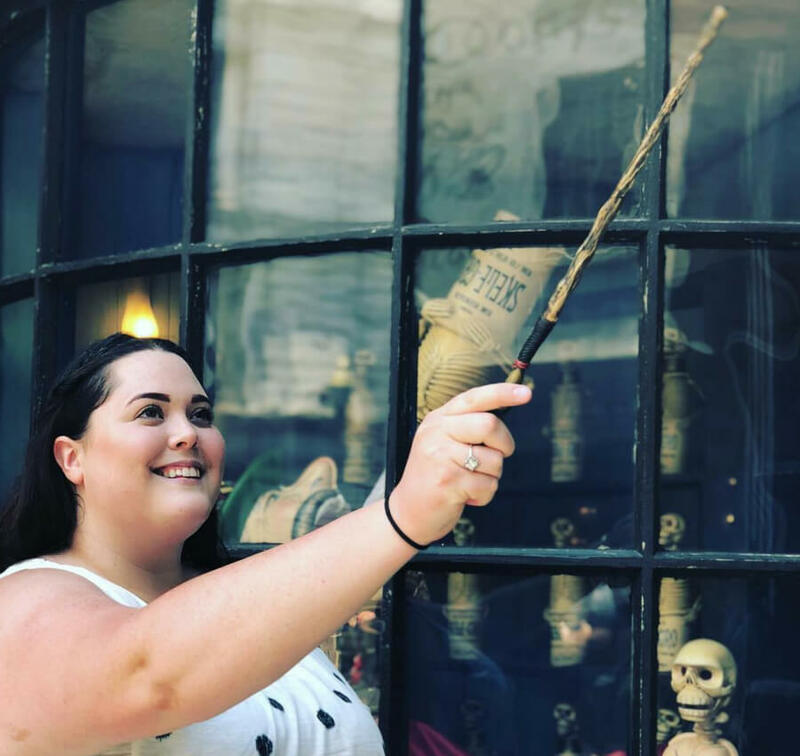 I can say from first-hand experience that when I went, I was pushing little kids aside to get my wand chosen for me at Olivanders while tossing back multiple alcoholic butterbeers.